With over 40 years experience in manufacturing Thermal cameras, Seek Thermal products let you detect and visualise energy through thermal imaging solutions, sensors and devices. Seek Thermal cameras offer many features of brands like Flir or Drager at a fraction of the cost. 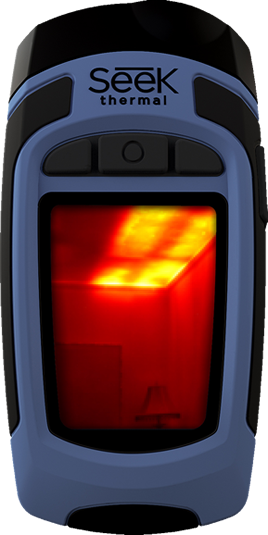 Seek Thermal™ products let you to detect and visualize energy through thermal imaging solutions, sensors and devices – helping you to identify and solve real problems.